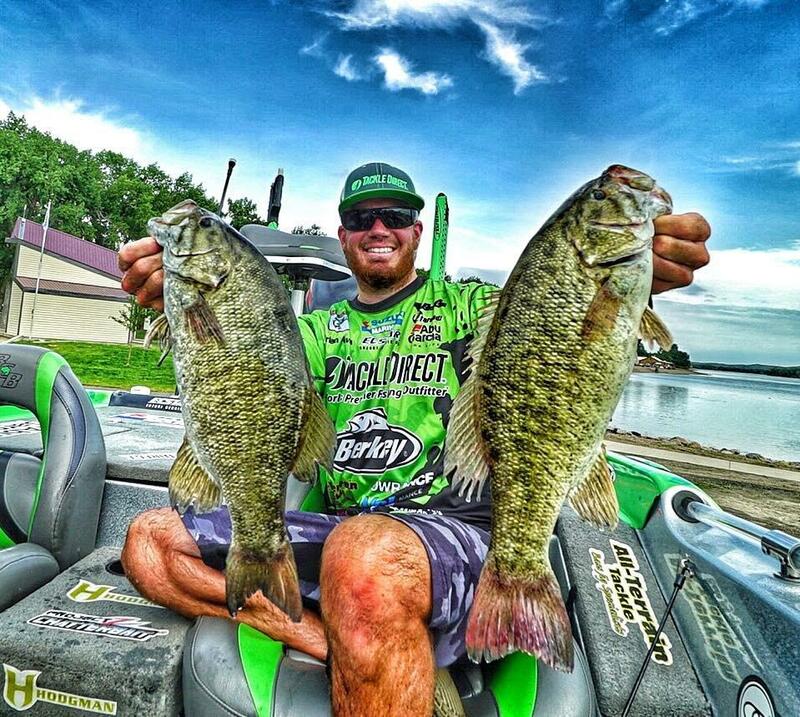 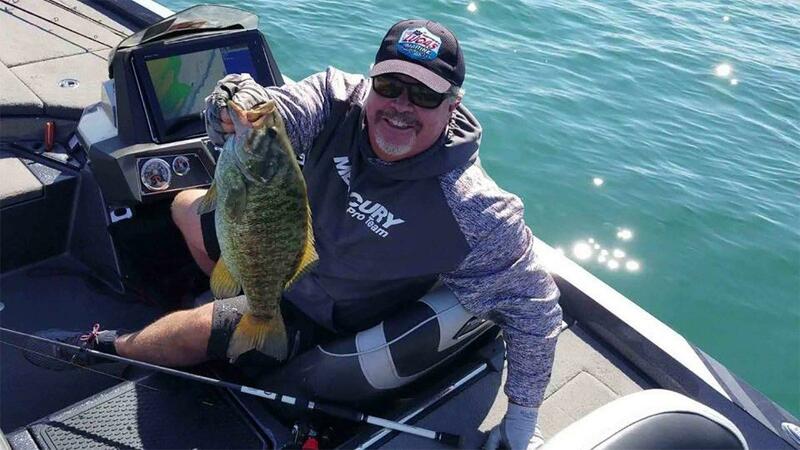 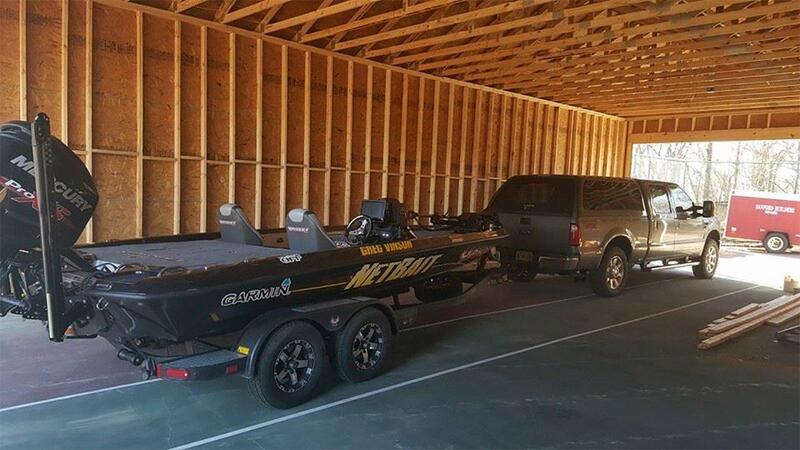 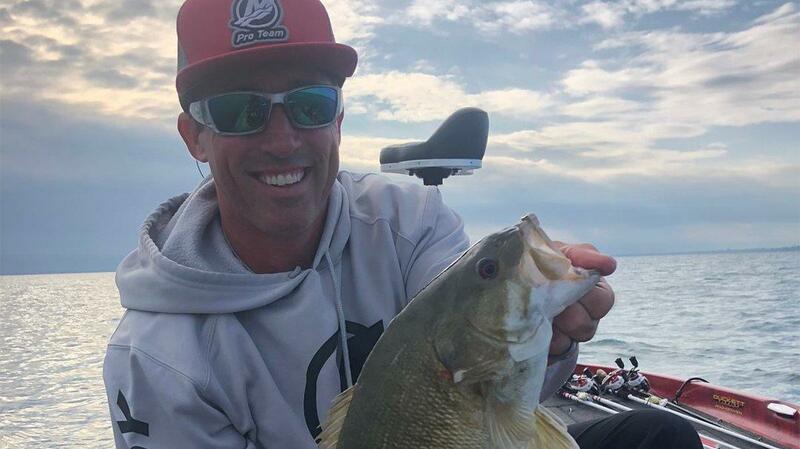 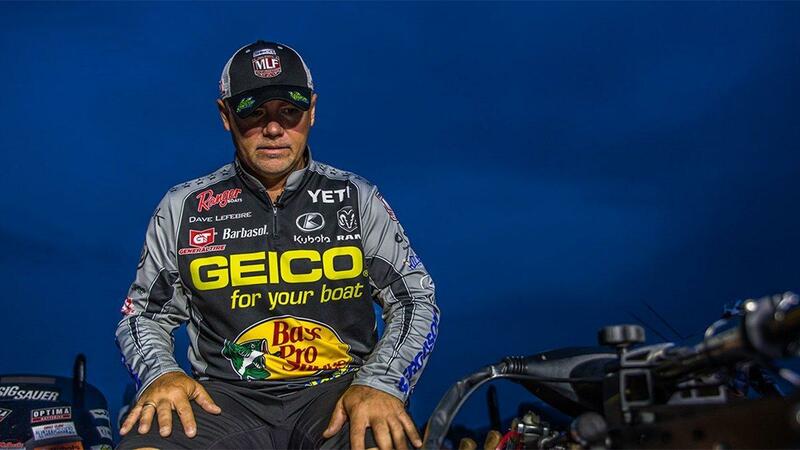 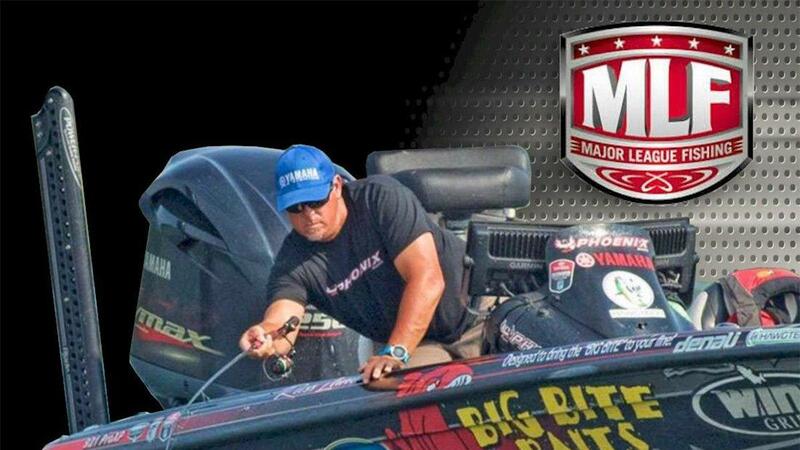 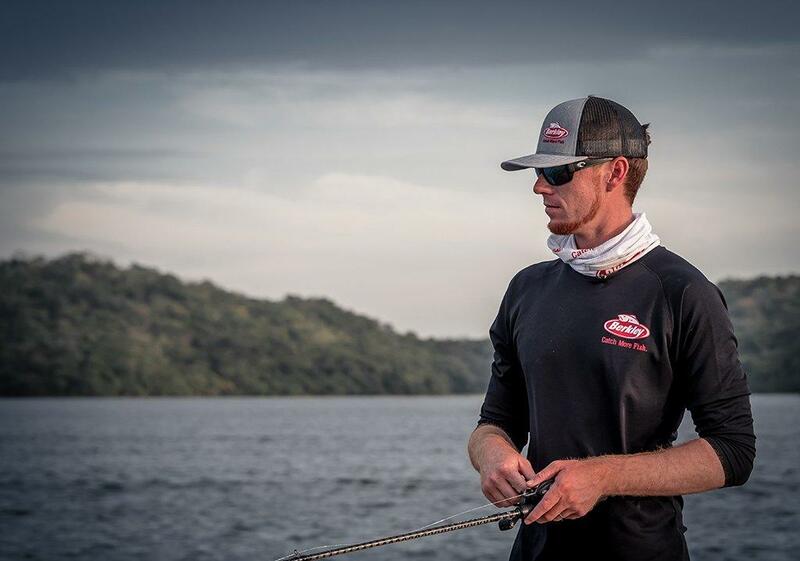 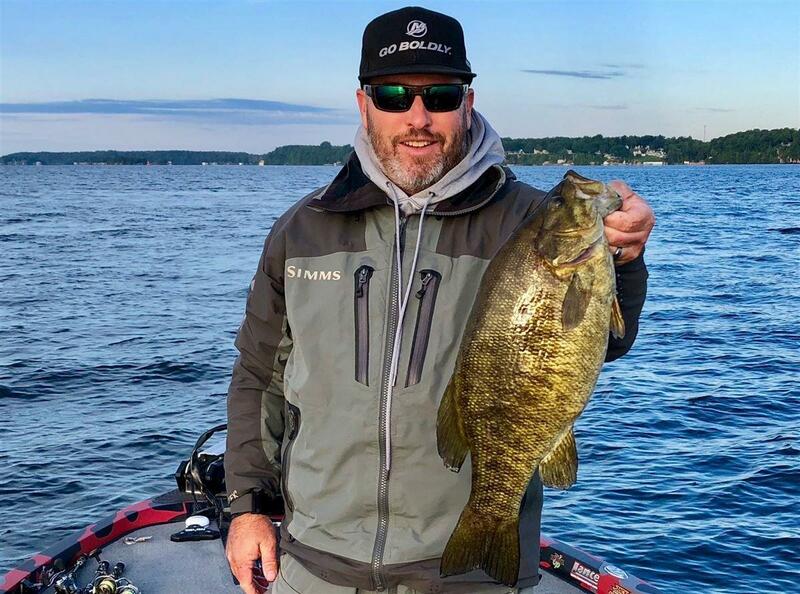 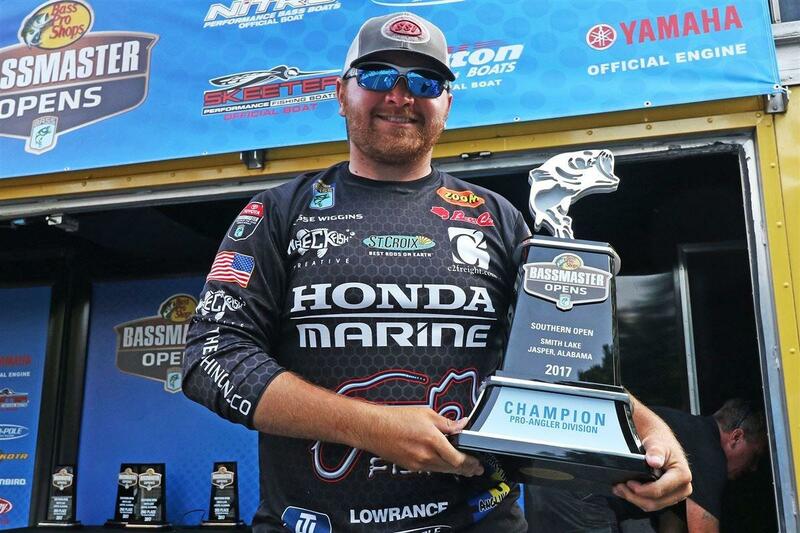 [UPDATE Oct. 21, 2018] - Jeff Sprague and Anthony Gagliardi have been added to the roster after Gary Clouse accepted his invite to the Elite Series a week after the MLF invites went out. 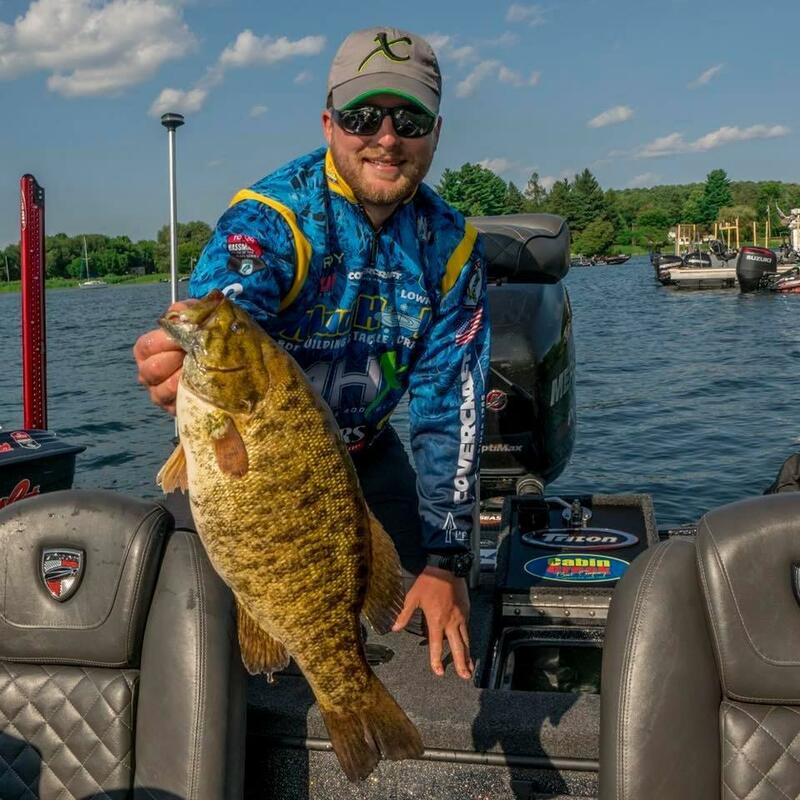 Today JT Kenney announced he will not fish the Bass Pro Tour next year, but instead will be a color analyst for Major League Fishing. 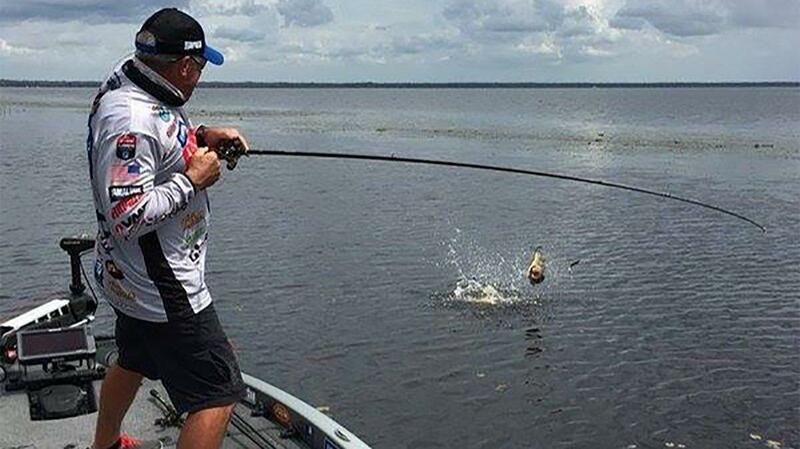 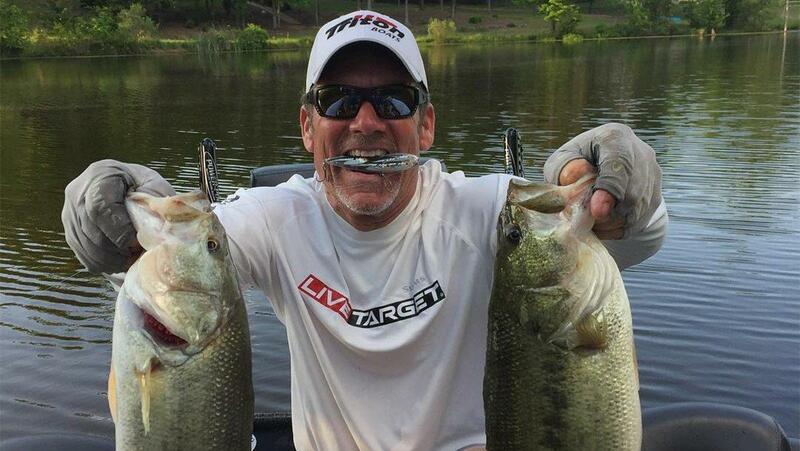 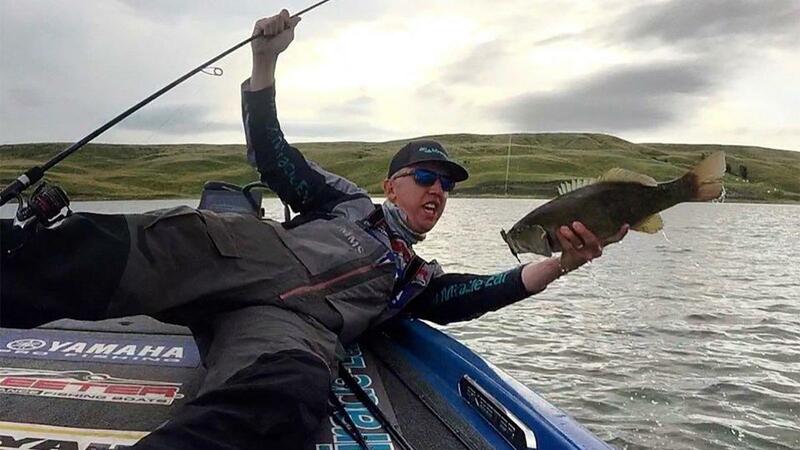 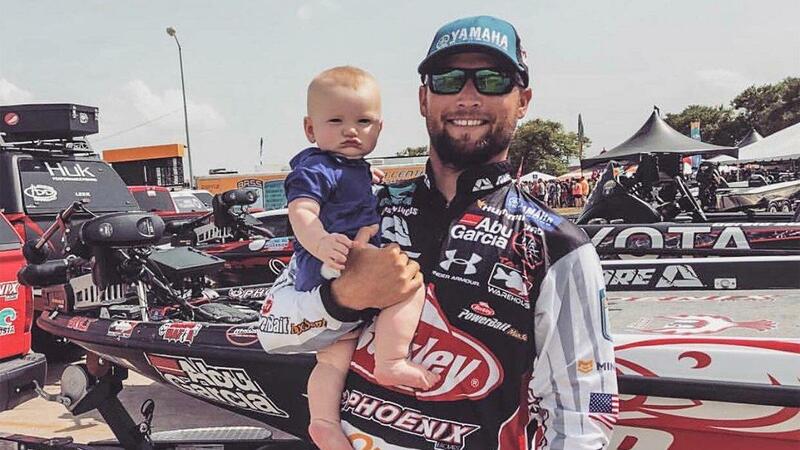 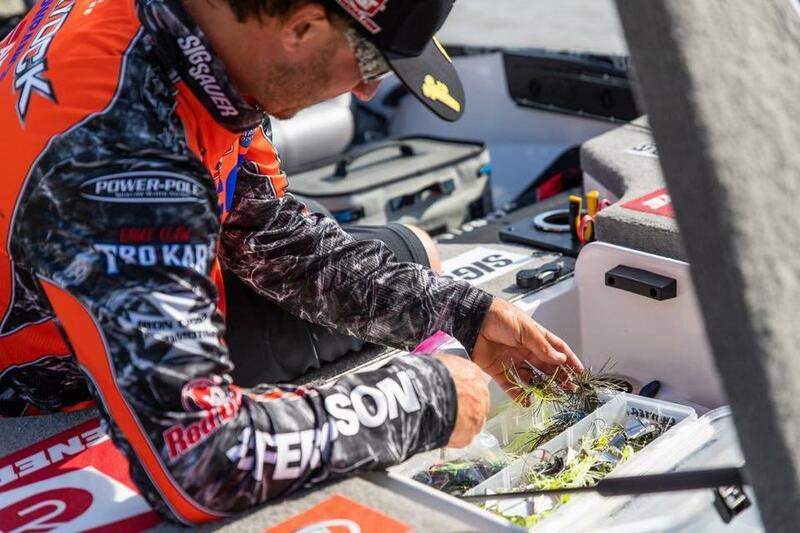 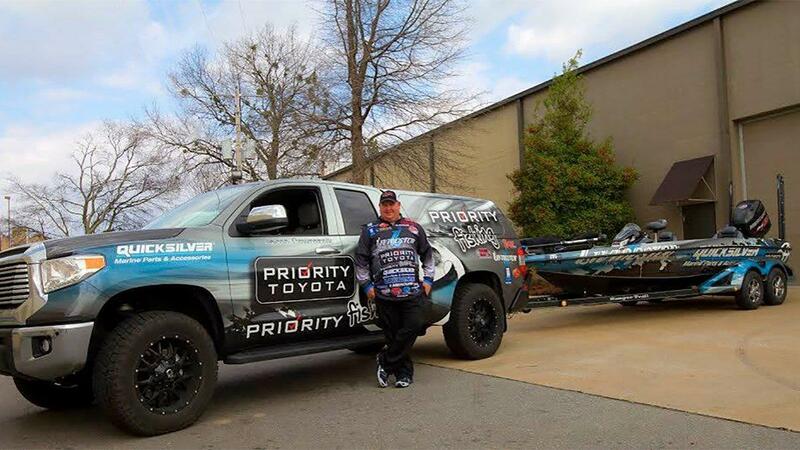 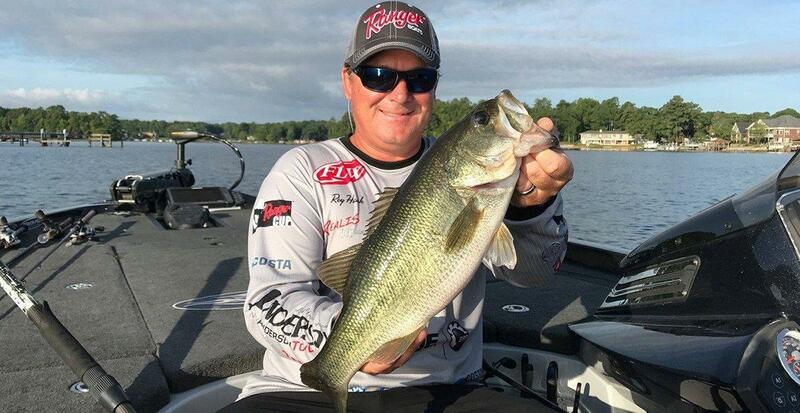 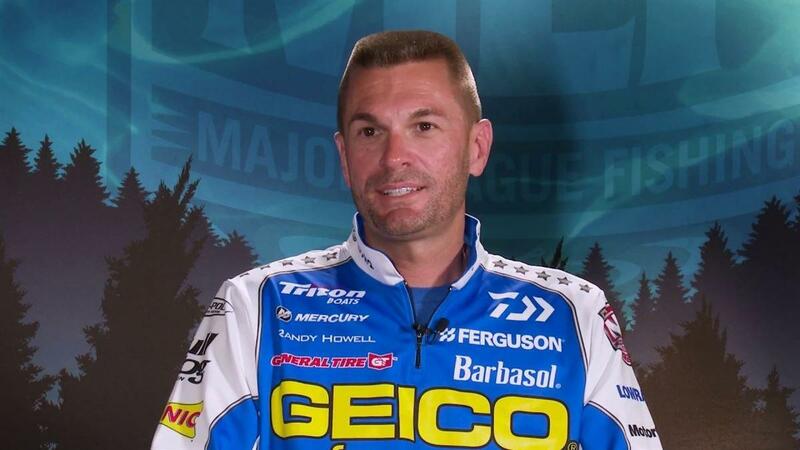 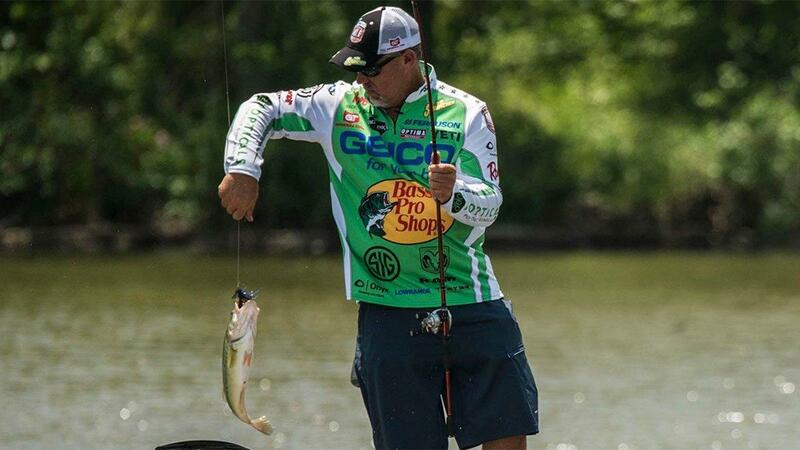 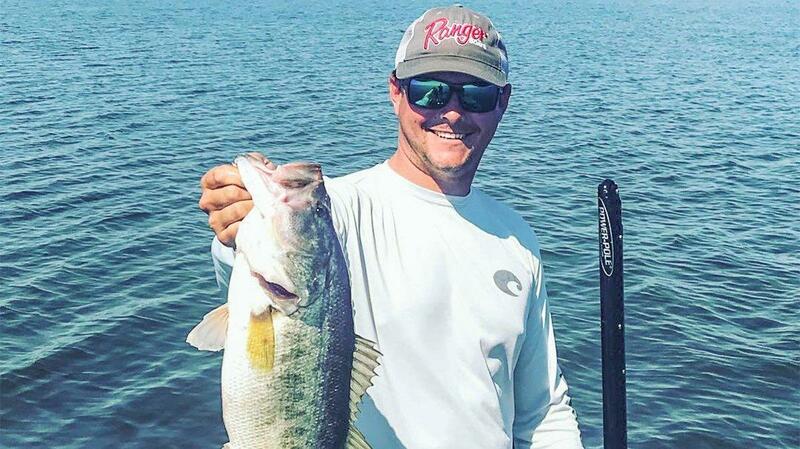 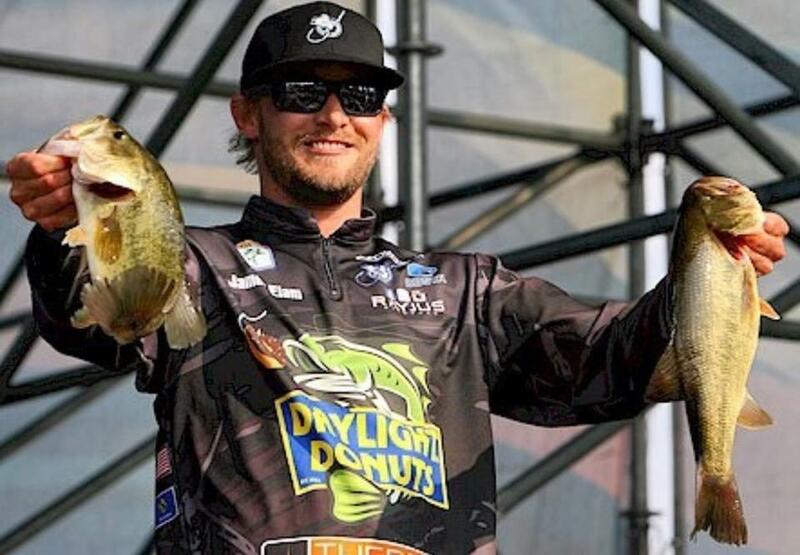 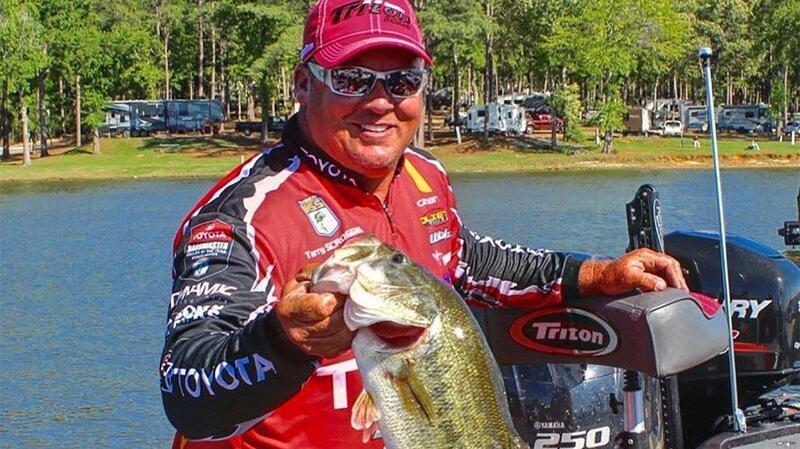 [Originally posted Sept 18, 2018] As the deadline for Decision Day nears, many big-name pro anglers are making their announcements switching to the new Bass Pro Tour and Major League Fishing. 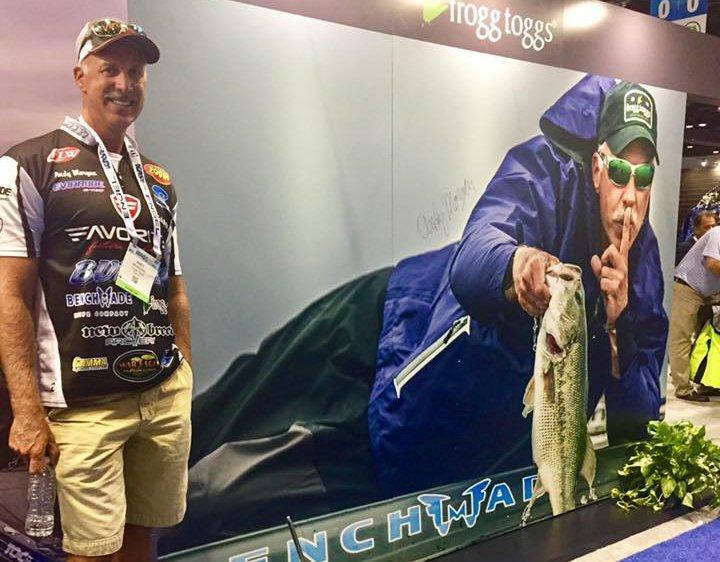 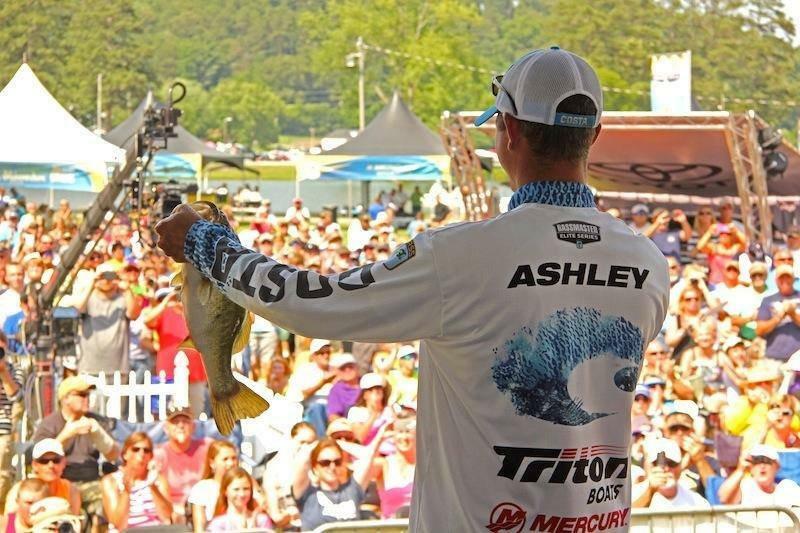 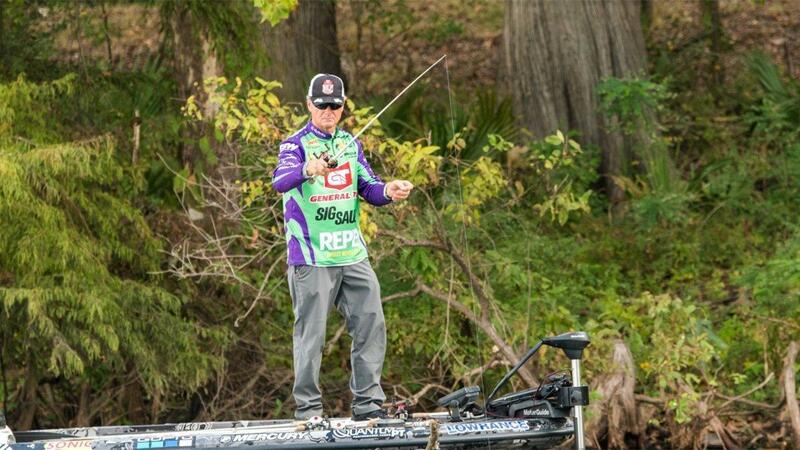 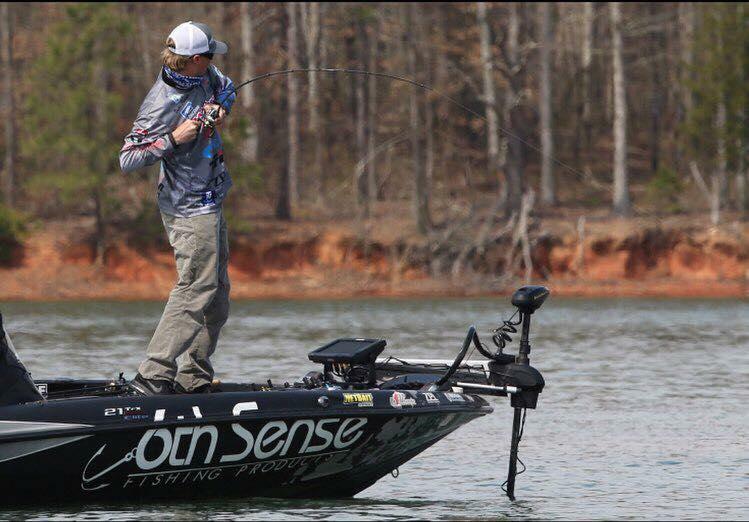 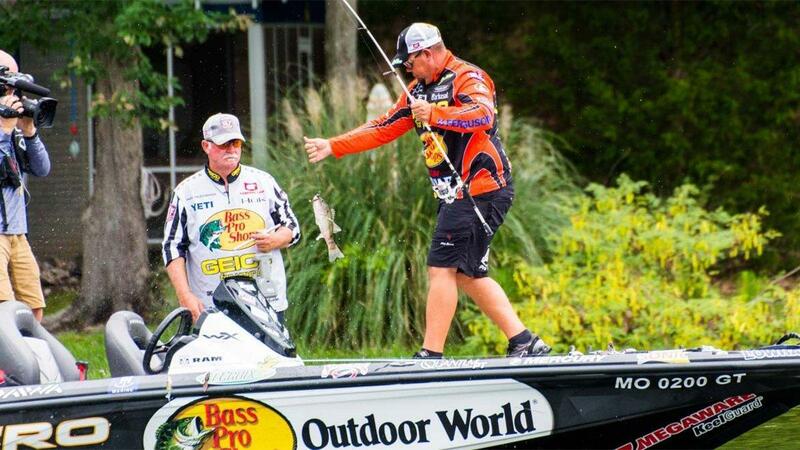 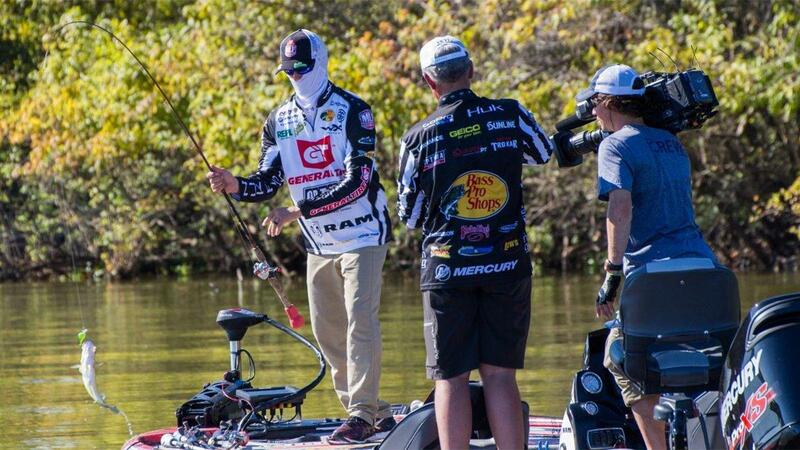 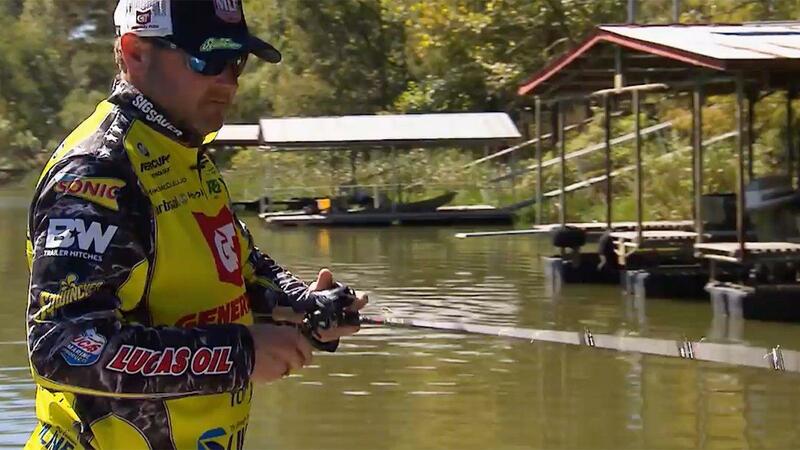 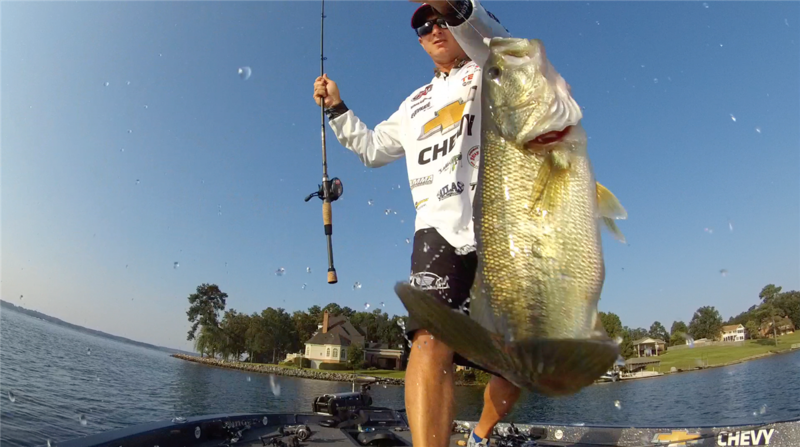 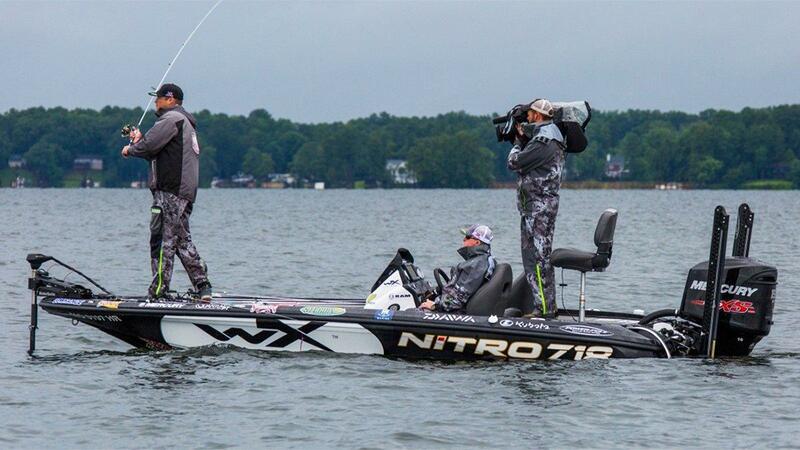 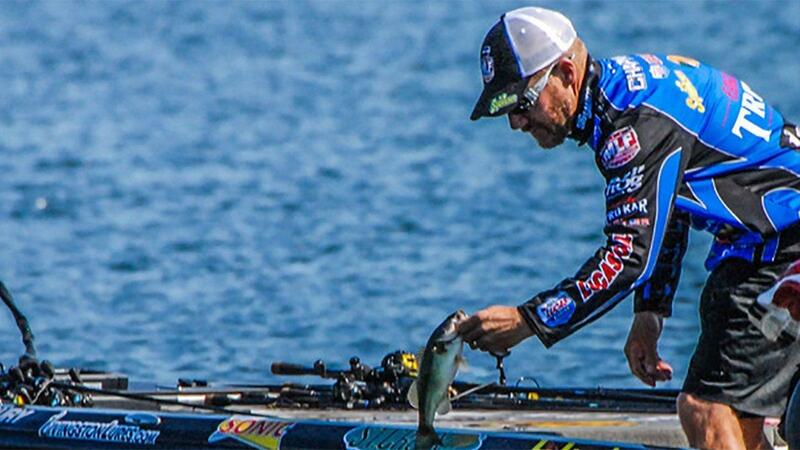 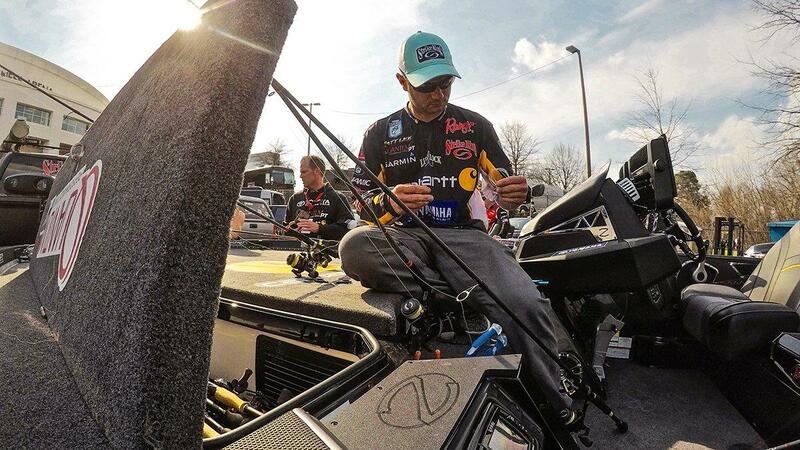 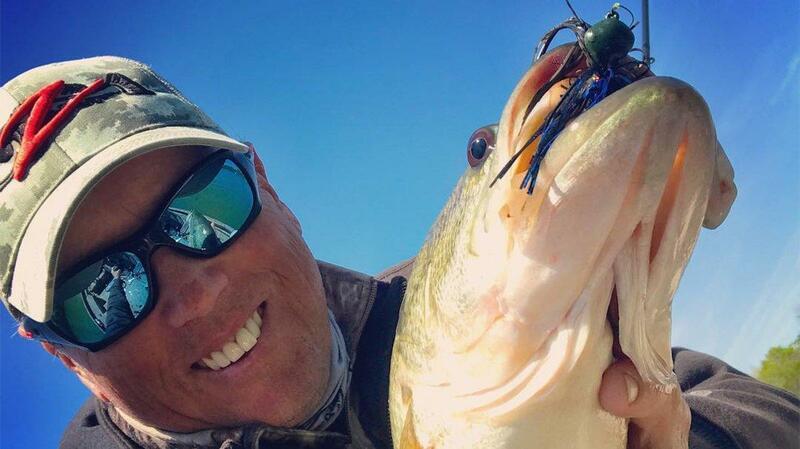 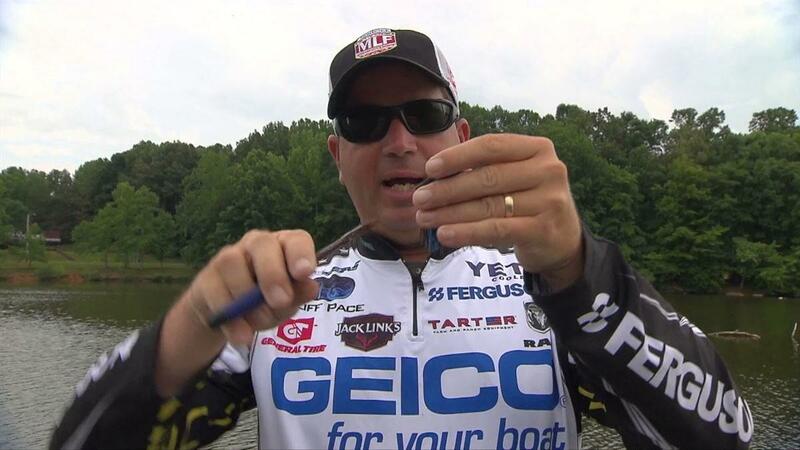 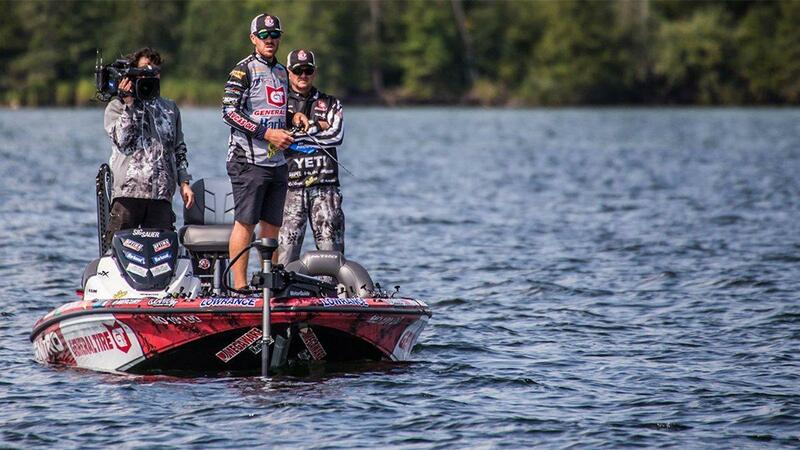 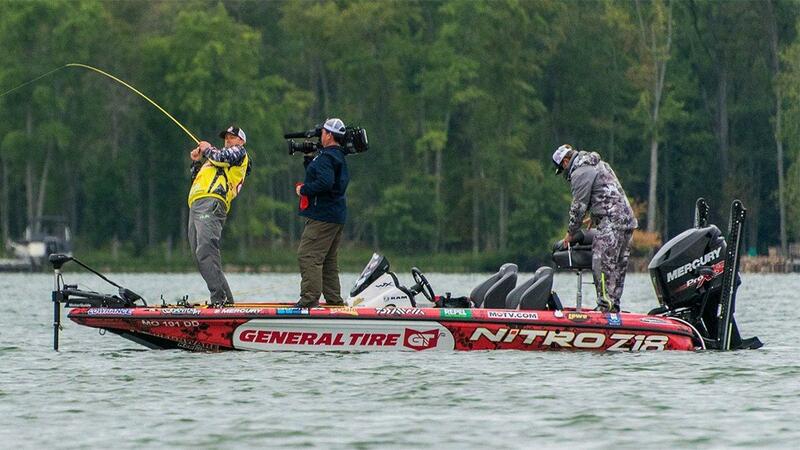 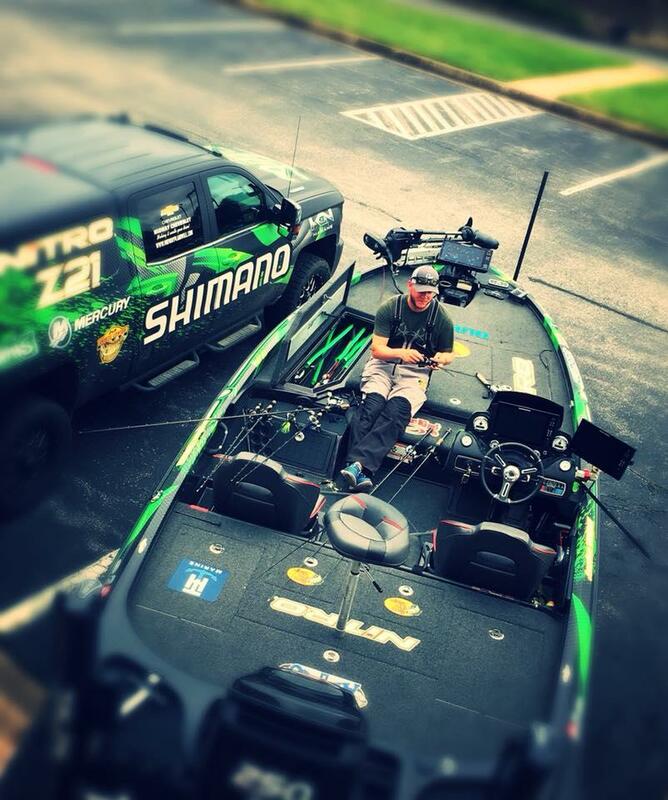 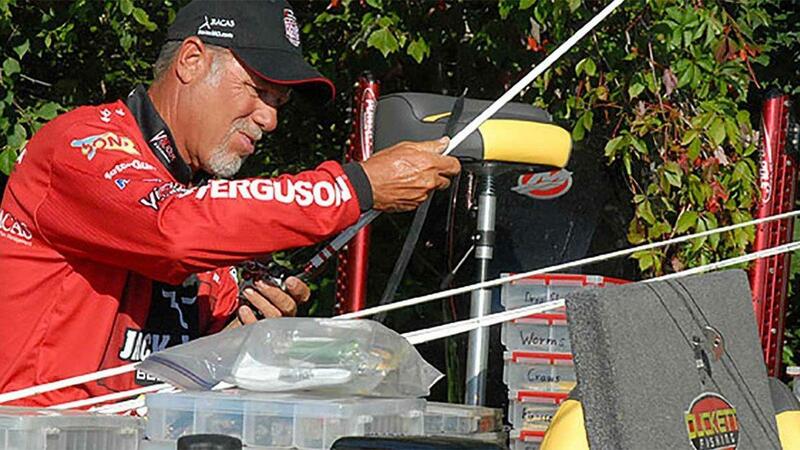 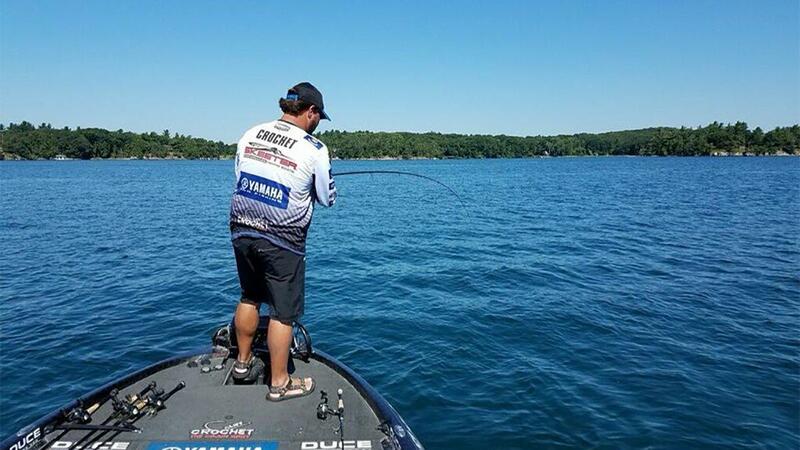 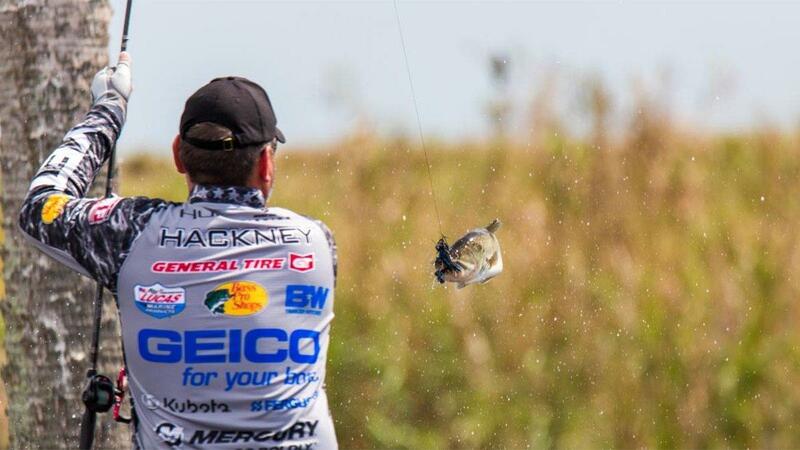 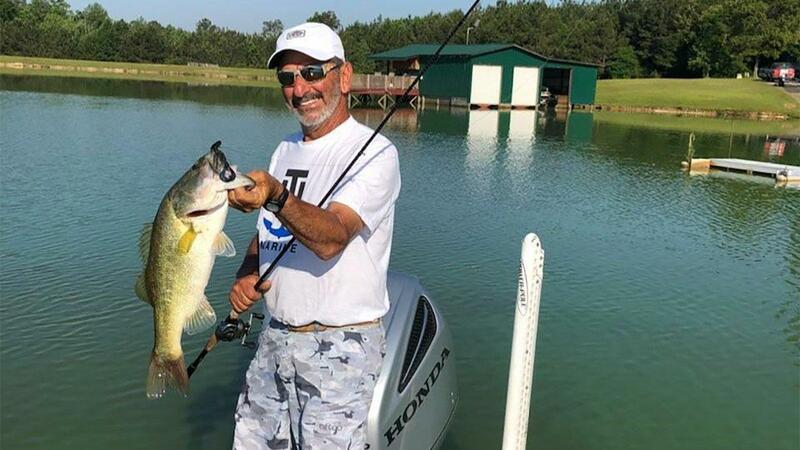 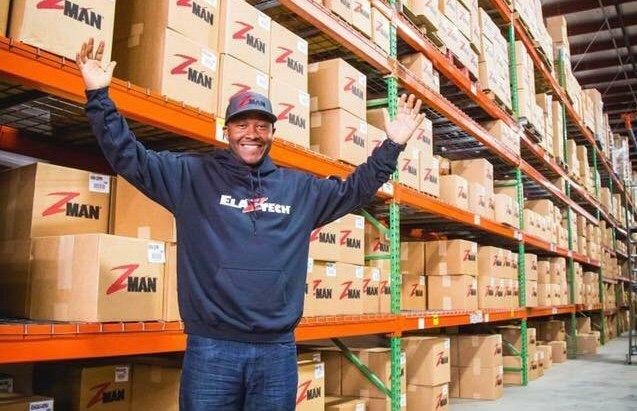 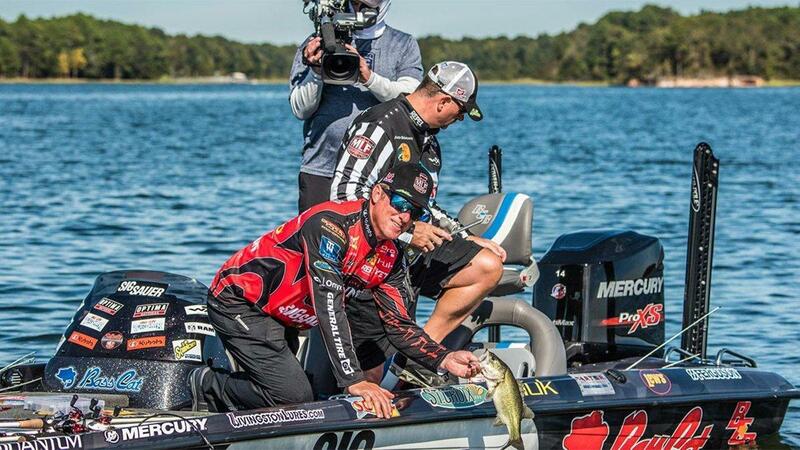 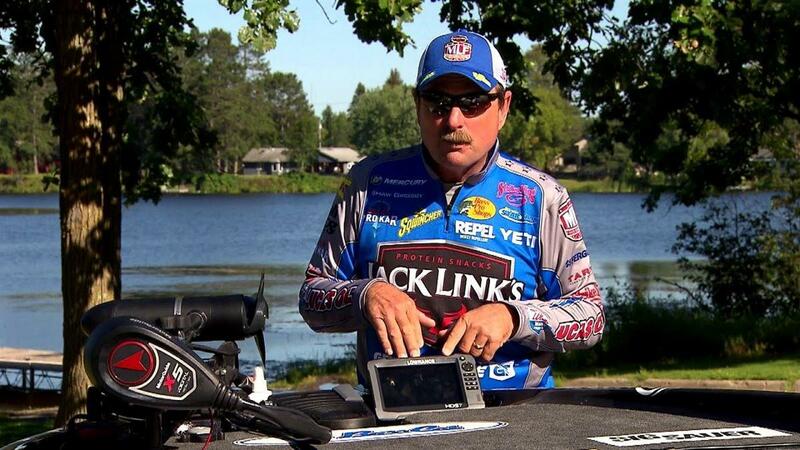 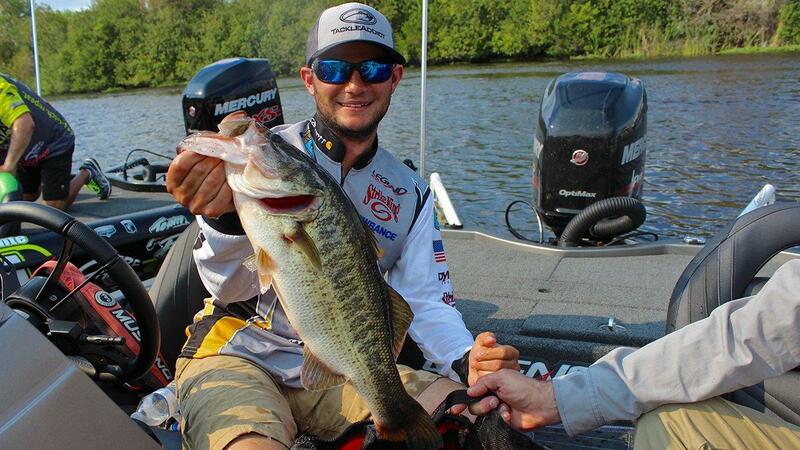 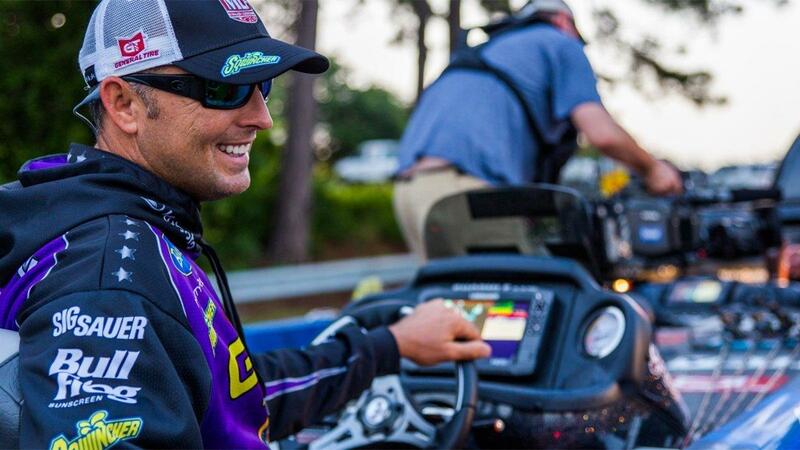 The developments in recent days are proving to be a seismic shift of the professional bass fishing landscape. 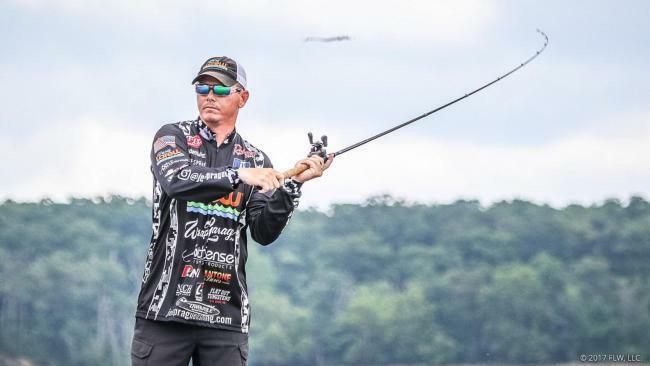 Lots of the sport's biggest names will be leaving their current tournament organizations in favor of this brand-new tour and tournament format. 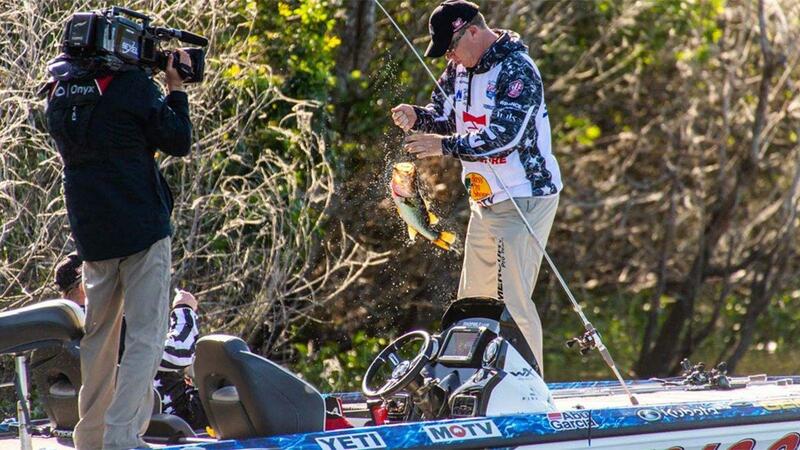 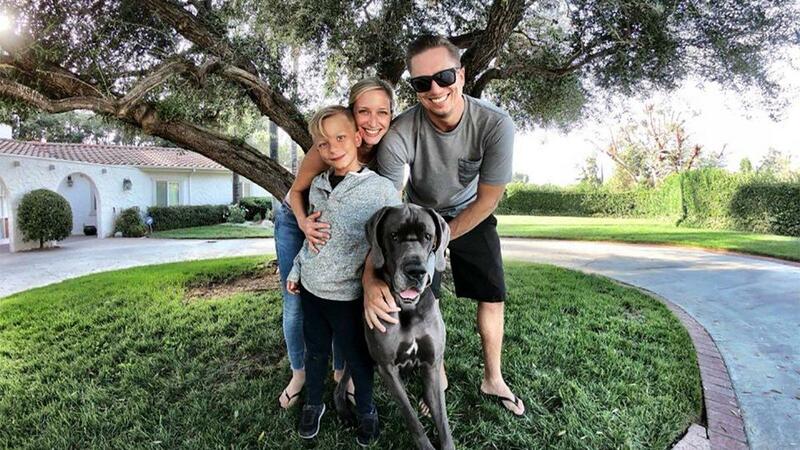 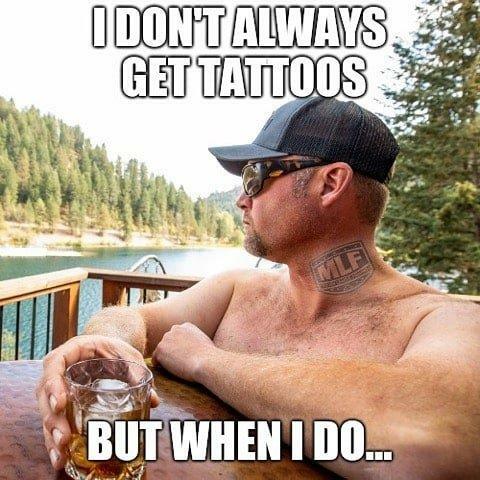 They will not fish multiple tours. 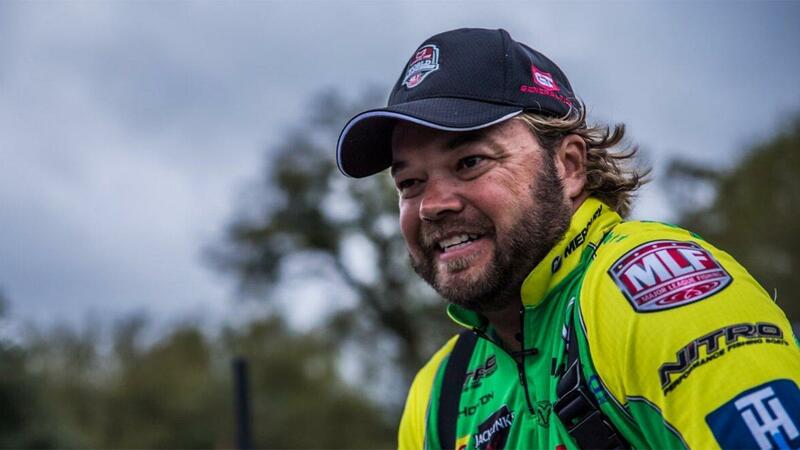 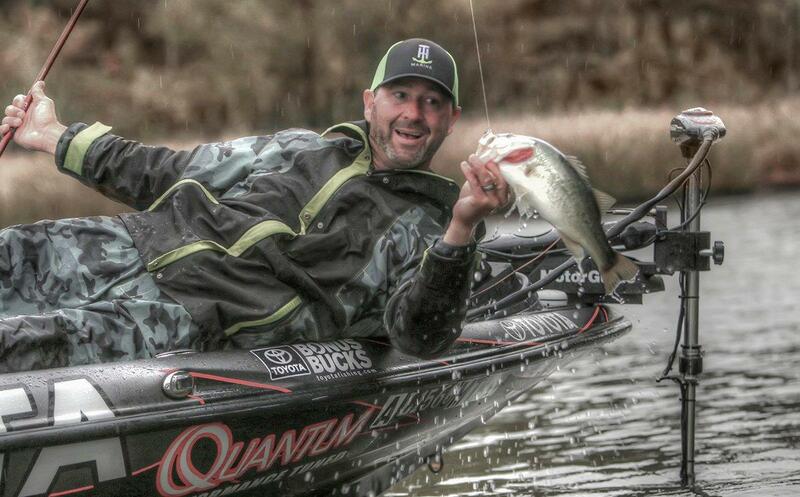 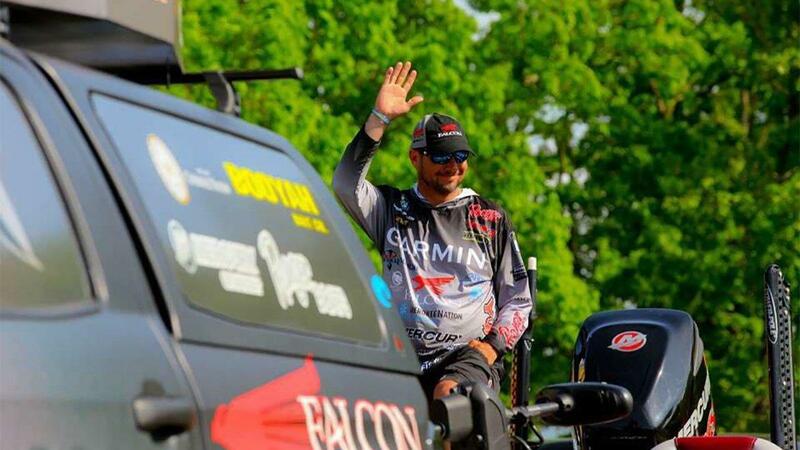 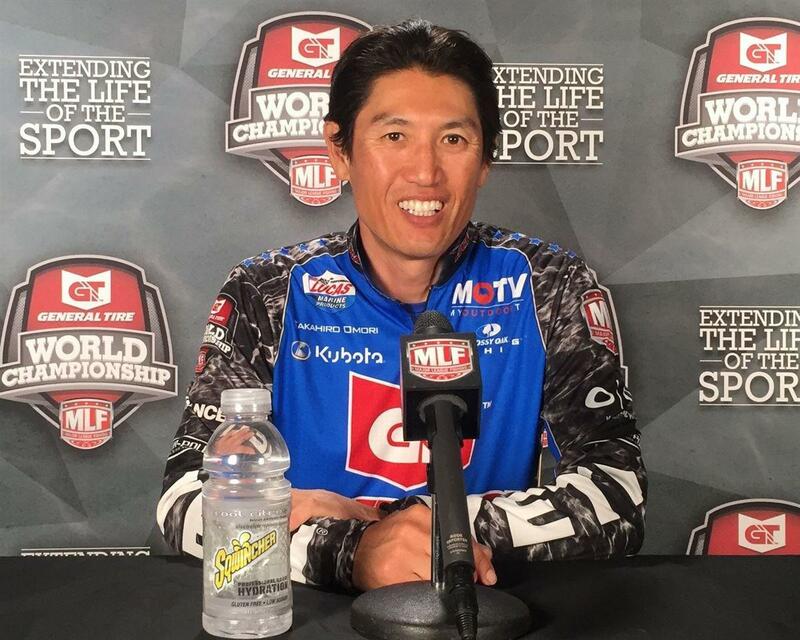 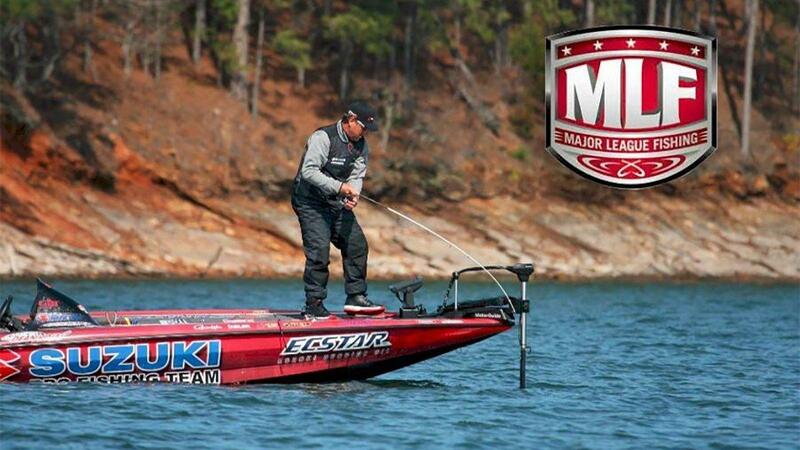 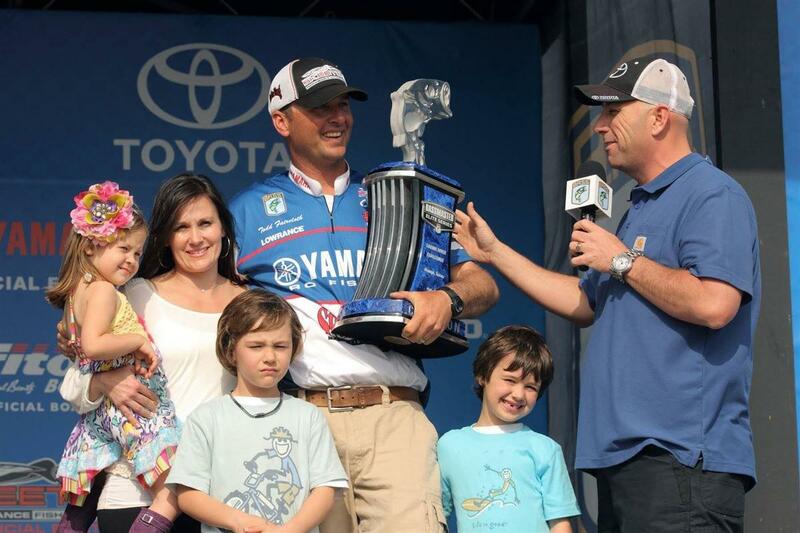 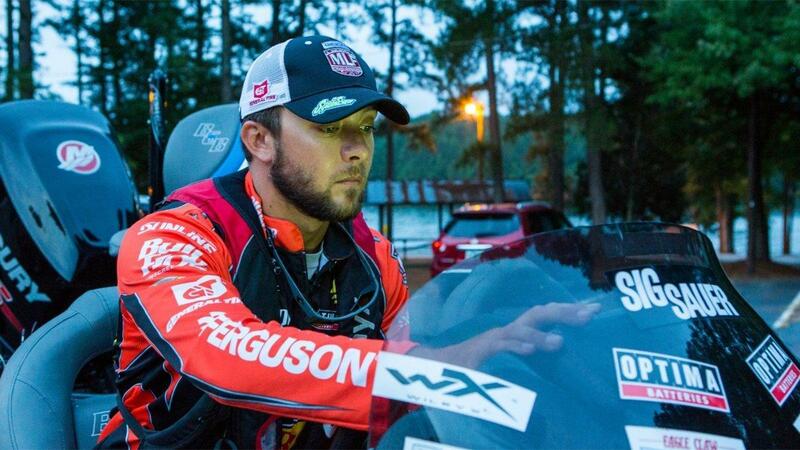 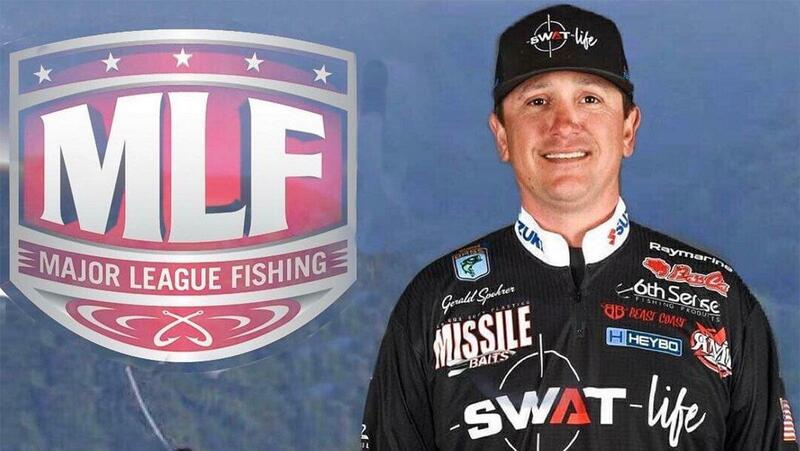 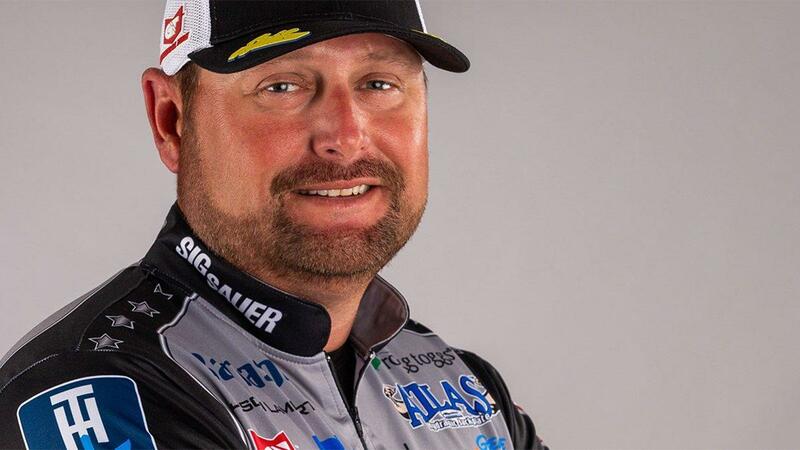 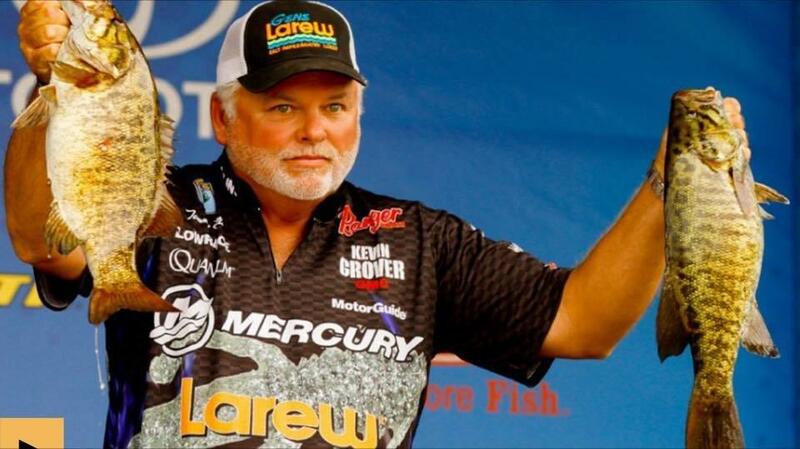 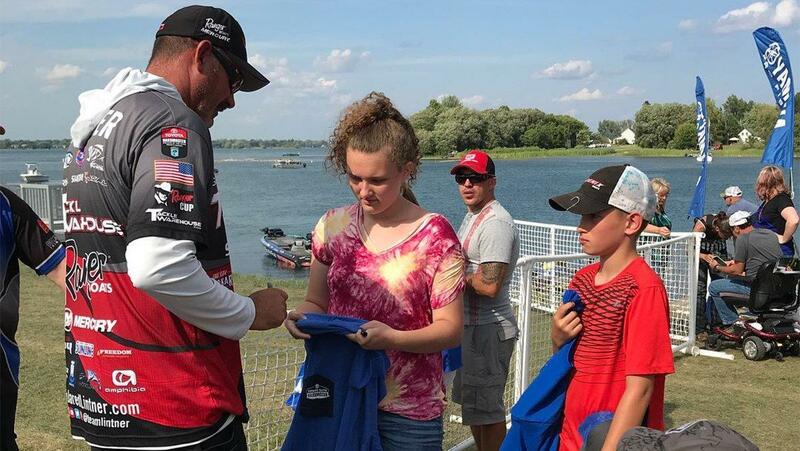 Below is a running list of pro anglers who have announced their move to MLF. 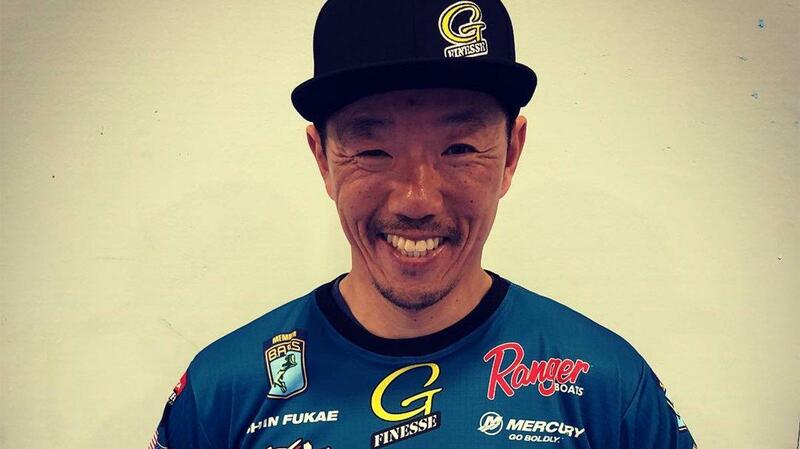 Their prior tournament organization can be seen next to their names. 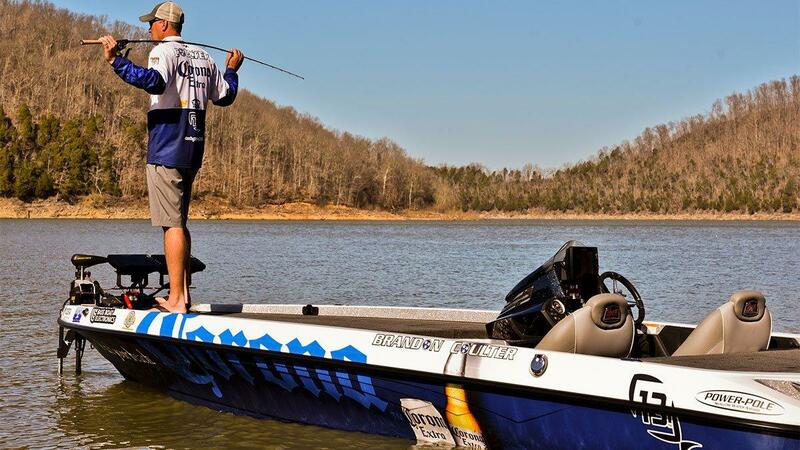 Check back regularly, as we'll be updating this list very often until the official roster is released.